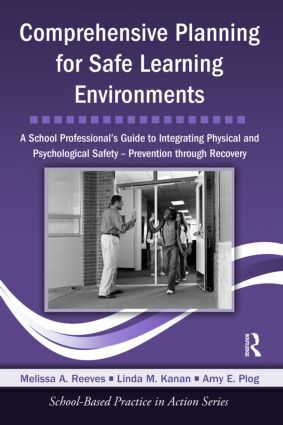 This book provides school administrators, school-based mental health professionals, and other educational professionals with the framework and tools needed to establish a comprehensive safe learning environment. The authors identify four necessary phases to achieve this (prevention, preparedness, response, and recovery) and provide numerous examples and tools to help readers create safe environments, while also addressing students’ academic, emotional, and social needs. An emphasis is placed on the importance of the balance between physical and psychological safety within a multi-tiered framework - it is not enough for students to know their school is secure; they must also feel they are safe and can turn to their teachers and school-based mental health professionals with their concerns. An accompanying CD contains several valuable resources, such as forms, handouts, articles, and monitoring tools.